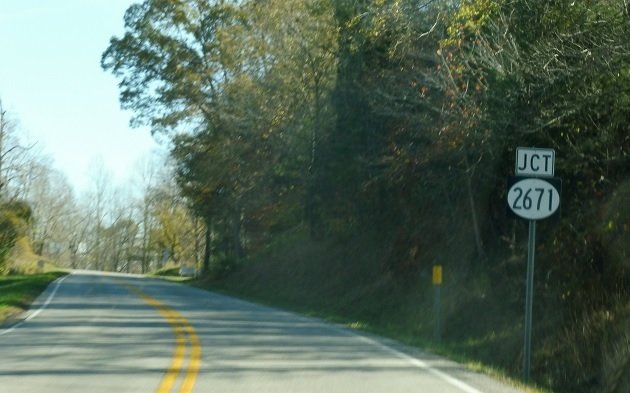 Reassurance shield after the KY 54 junction. 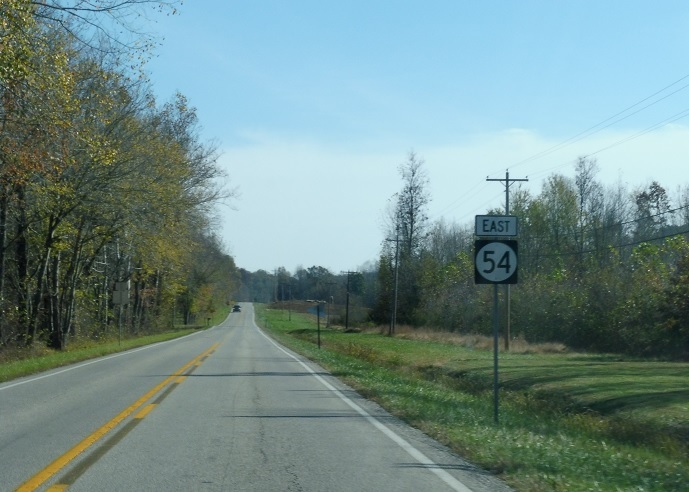 A mile later, we’ll approach KY 2671. 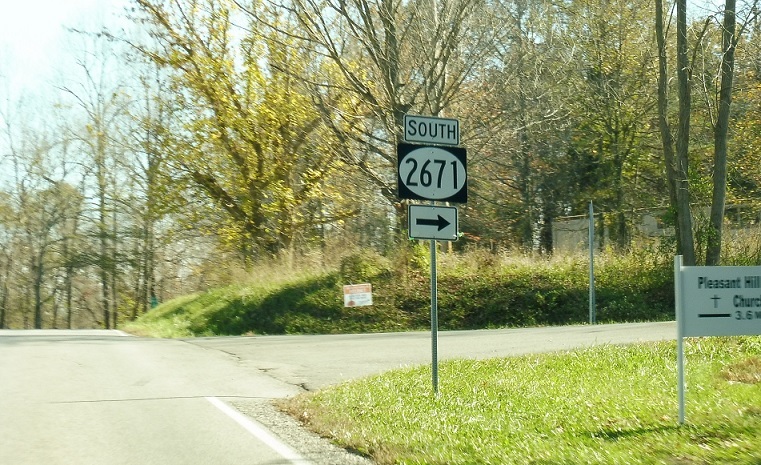 Turn right for 2671 south.